I get this question all the time, because there is a notion that only a certain type of people can create a course. People assume that you have to have a certain qualification or certificate. 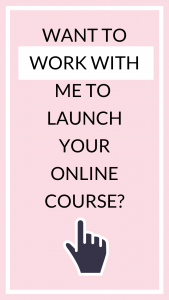 Here’s the thing, anybody can create an online course because you are already an expert on a particular topic. You are probably doing that thing everyday, and because of this, you can easily teach that topic. You only have to convert your expertise into a course. There are people who cannot afford your high priced package, but might be able to learn from you. 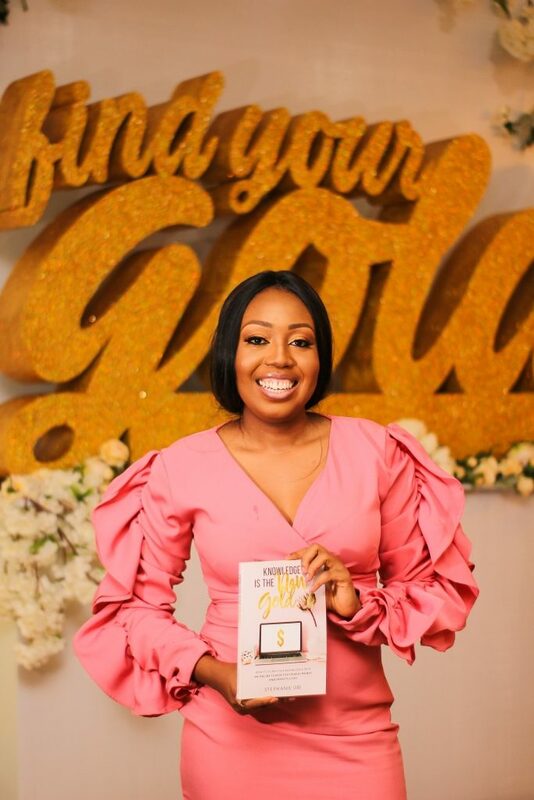 For example: If you are a premium priced wedding planner, there are many people who cannot afford your service but they might be willing to learn how to plan their weddings by themselves. There’s a limit to how many people coaches can work with one on one, and that will limit their income potential. Example: If your one on one coaching package is $1,000 and you can only work with 10 people per month. This automatically limits your income. 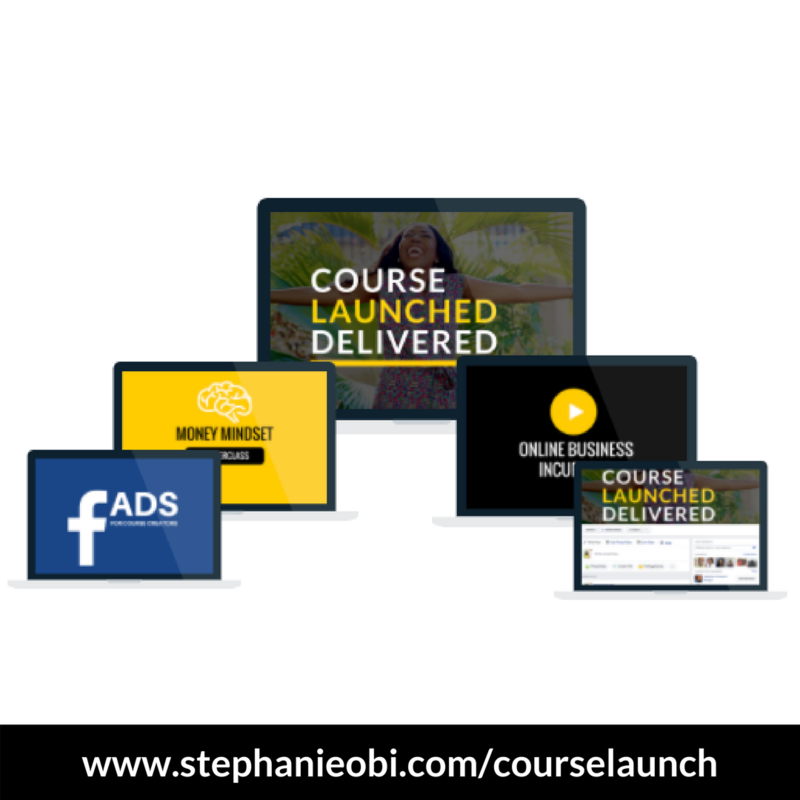 If you however convert some of the lessons you take people through and package it as an online course, you unlock endless opportunities. You no longer have to sell your time or to feel like you are locked to your laptop or office. Consultants are very knowledgeable in their area of expertise, but because of the nature of the job, it is a premium service and you have to work with clients one on one. There is a different demographic who need your expertise and you can still earn income from a different market. For instance if you consult for banks, there are entrepreneurs who may not be able to afford your consultancy fee but who can afford your online course. If you have written a book, you already have an audience who wants to consume more of your content. 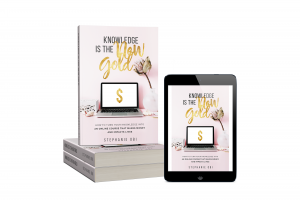 You can create an online course that deepdives into the topics you raised in your book. If you have spent so much time, learning a particular hobby. You have fellow hobbyist who would be interested in learning your skill because they are passionate about it too and want guidance. This is the ultimate side hustle because you don’t even have to be physically present to deliver the product. There are also many things that 9 – 5 ers can teach. It can be a skill you learnt while you were working or a hobby you have developed on the side or a topic you like to research on. This is the ultimate work from home business. You don’t have to sacrifice your finances because you want to stay home to take care of your kids, you can do both.